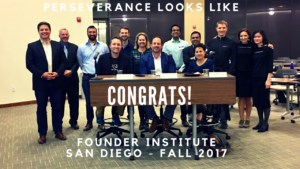 Founder Institute Graduation - Traits AI, Inc. 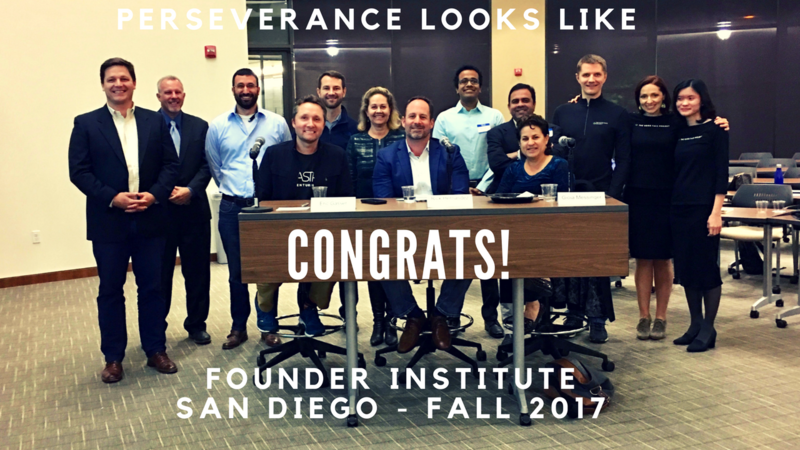 I am so pleased to announce that Traits AI, Inc. has successfully graduated from the San Diego Fall of 2017 Founder Institute program! It was beyond challenging, but completely worth it because the program really helps navigate the formation of a budding startup around the pitfalls of entrepreneurship. I was honored to meet so many outstanding mentors ranging from branding experts, who helped with the company message and positioning, to tech industry insiders who helped hone the overall vision. I was also in good company, with many other extremely talented Founders that I have the privilege to graduate alongside. Congrats to everyone! Of the 29 Founders who enrolled, just 10 of us remained. It was a lot of hard work and determination that allowed us to reach this important milestone. 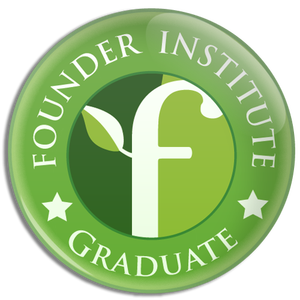 I’m grateful to the Founder Institute for helping me by lighting a fire and getting me motivated! I’m grateful for the networking and mentorship. And I’m grateful for the feedback and idea validation I received. But this is by no means the end of the story. This is just the first blog post afterall! This is the beginning of an amazing journey! Now I need YOUR help! We’re looking for community members who want to be a part of this project. So if you’re excited about AI technology and you believe in a future where AI is a welcomed and beneficial part of modern society then please join the newsletter. If you’d like to take a more active role then reach out through the contact page. Founder & CEO @ Traits AI, Inc.